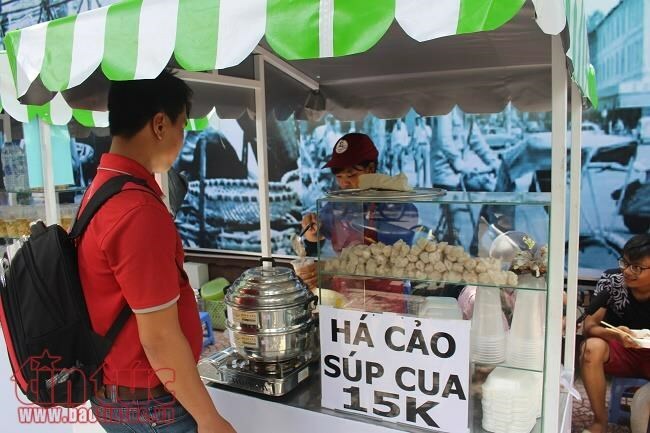 Ho Chi Minh City (VNA) – The first two areas designated for street food began services on August 28 on the sidewalks of Nguyen Van Chiem street and Bach Tung Diep park in Ho Chi Minh City’s District 1. These designated places have spacious pavements with room for both vendors’ businesses and vehicle parking. The areas ​house a total of 35 food and beverage booths owned by people who used to be vendors in the city. They are opened to the public from 6:00 – 9:00 am and 11:00-13:00 pm. Business households here are equipped with uniforms and tools with the same design, while food and materials must have clear origins and ensure food safety and hygiene requirements.